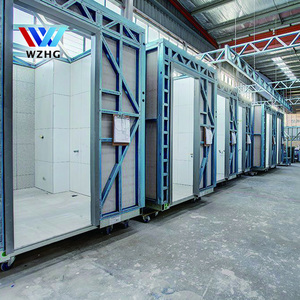 1 YRS Foshan Nole Sanitary Ware Co., Ltd.
17 YRS Grand Fiberglass Co., Ltd.
11 YRS Foshan Huajian Metal Products Co., Ltd.
6 YRS Zhongshan Lens Sanitary Ware Co., Ltd.
5.Ensure the cleanliness of the construction environment and reduce the construction noise and construction waste. 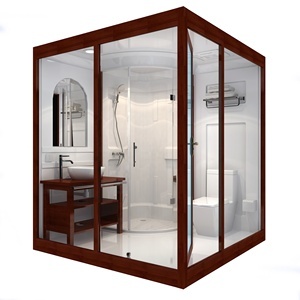 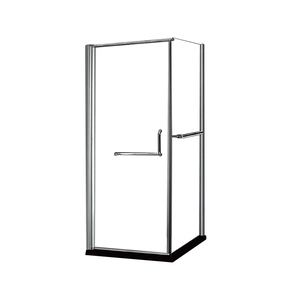 is a specialized manufacturer of shower surroundings, complete shower door, shower tray, bathroom cabinet and so on. 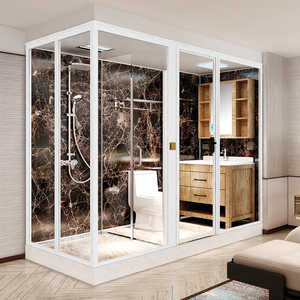 As the leading manufacturer in the shower enclosure industry, we stress on the superior quality as the basic principal to enhance the competitive advantages. 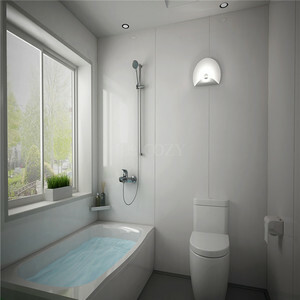 Alibaba.com offers 824 bathroom pod products. 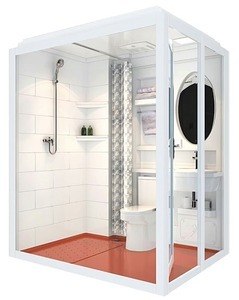 About 52% of these are shower rooms, 25% are prefab houses. 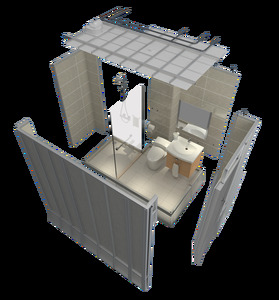 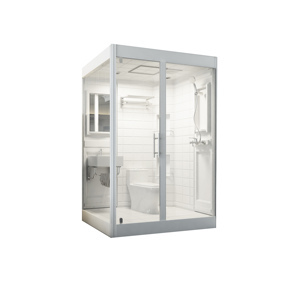 There are 824 bathroom pod suppliers, mainly located in Asia. 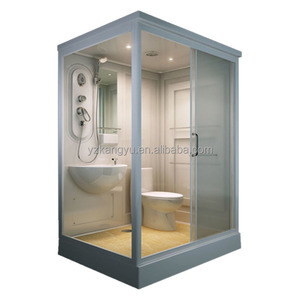 The top supplying country is China (Mainland), which supply 100% of bathroom pod respectively. 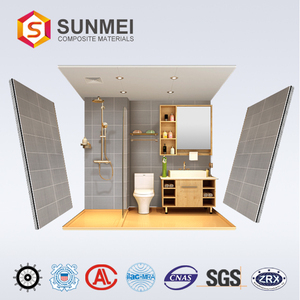 You can ensure product safety by selecting from certified suppliers, including 449 with ISO9001, 98 with Other, and 28 with ISO14001 certification.